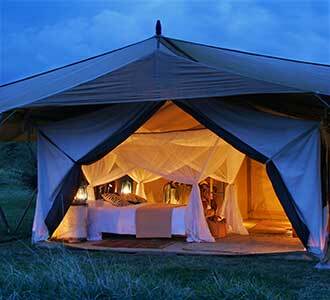 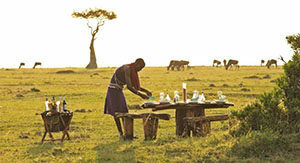 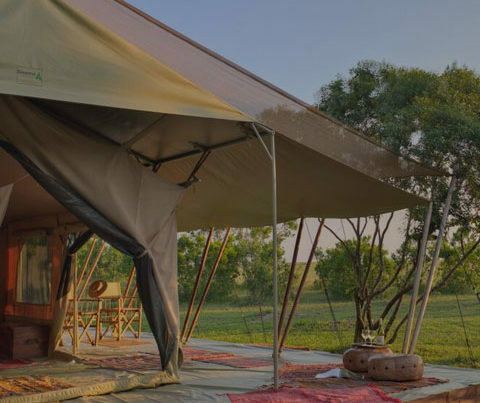 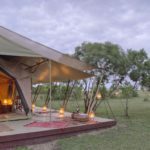 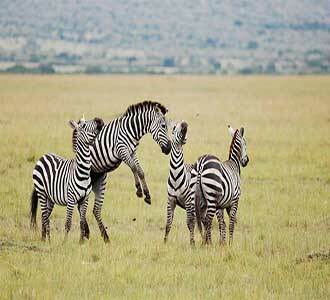 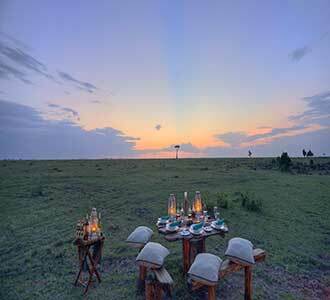 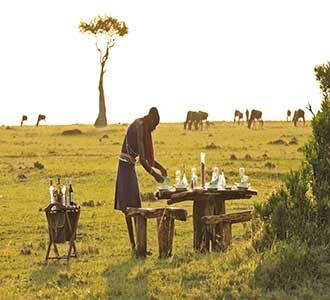 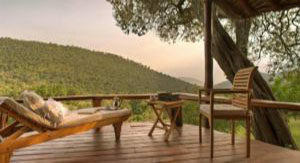 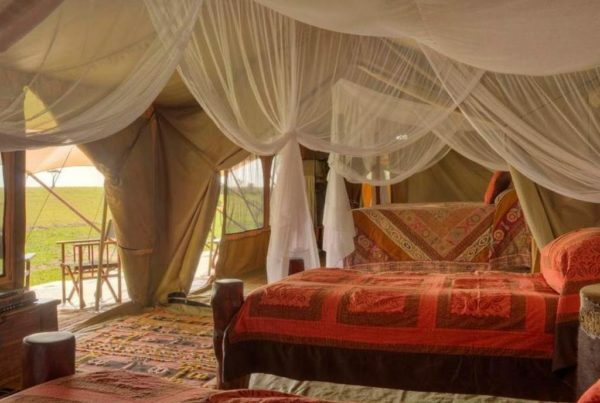 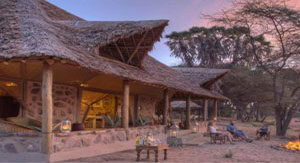 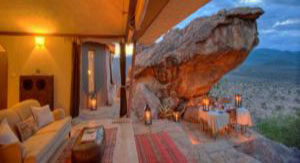 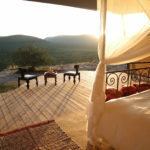 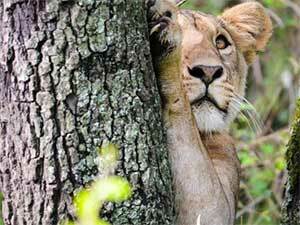 Elegantly styled, each tent has a large veranda with endless views over the vast open clearings of the ecosystem. 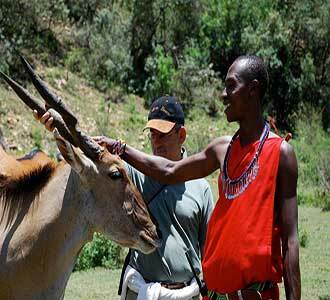 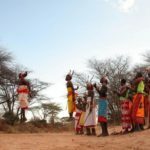 The Maasai warriors come and dance at night around its big campfire. 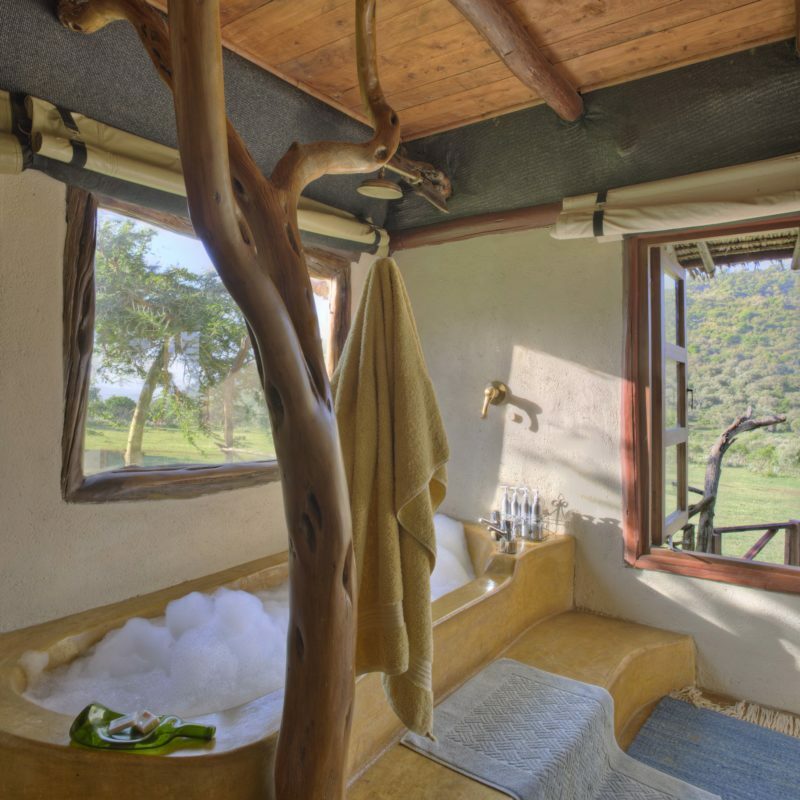 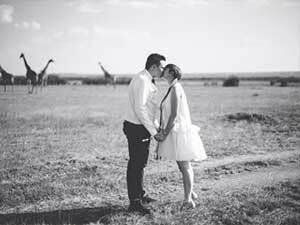 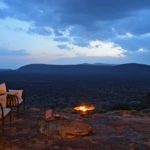 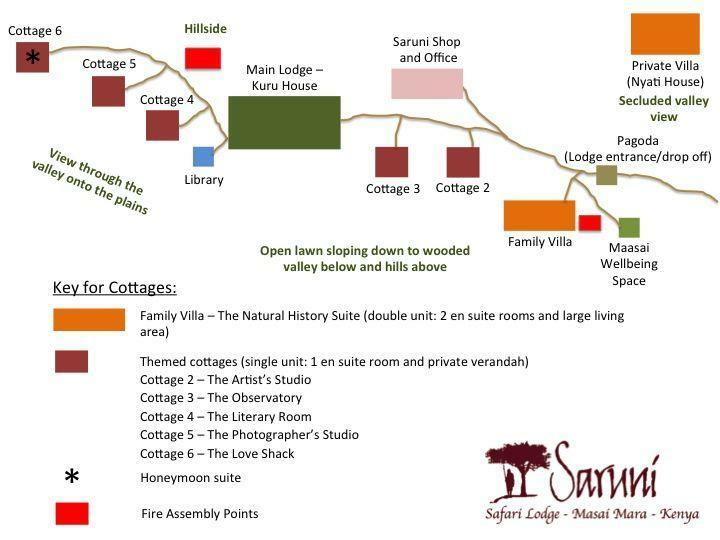 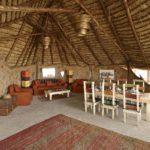 Saruni Wild’s new location boasts a large resident population of all the species that make the Mara the most famous wildlife reserve in the world, starting with its predators. 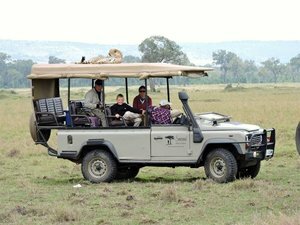 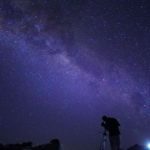 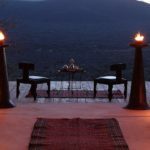 This is true Africa and we have trained our guides to the highest standard to provide a thrilling, adventurous but comfortable experience.